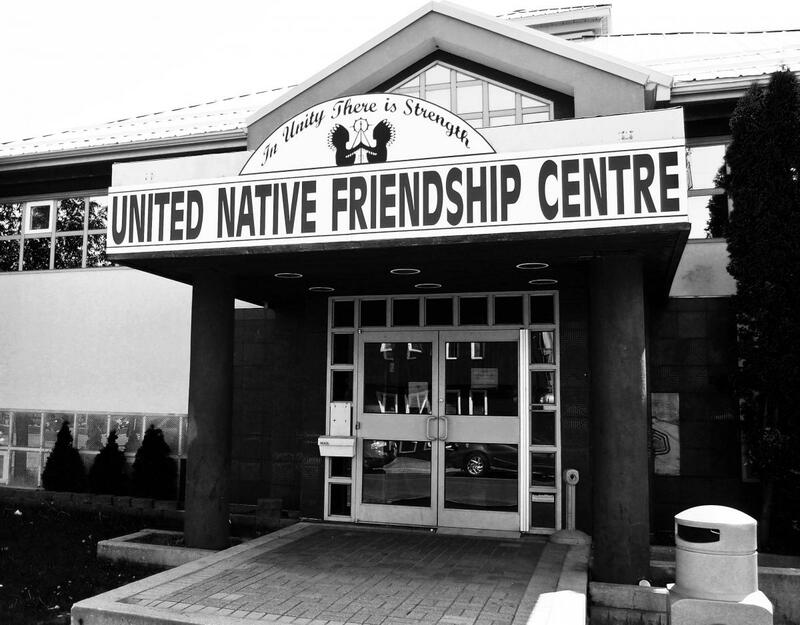 In recognition of the ever changing world in which we live, the United Native Friendship Centre is dedicated to enhancing the lives of Native and non-Native people in our community and surrounding area. Its primary responsibility is to serve Aboriginal people with special services in the fields of social, educational and cultural development while, at the same time, building a bridge of understanding between Native and non-Native people. Memberships are $5.00 per person (18 years and older) or $10.00 per family and are payable upon renewal or application. It is important that your membership is up to date in order for you to nominate, vote or stand for a position on the Board of Directors. All paid members 18 years and older are eligible for these privileges. agree to conduct themselves according to the policies and procedures of the Friendship Centre. Note: All memberships are annual and expire on March 31st each year. Please stop by the centre at 516 Portage Avenue, Fort Frances and apply for or renew your membership.